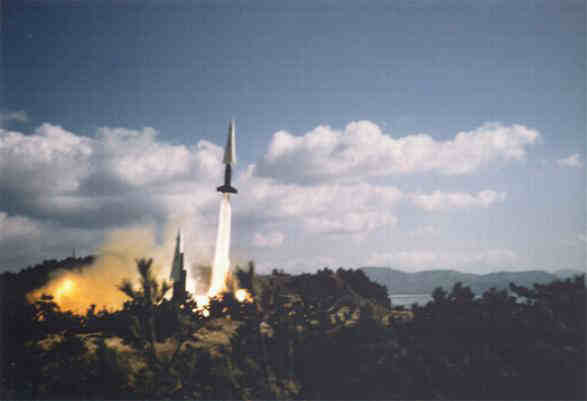 NIKE HERCULES launch, Sea Range in Korea. We would like to hear from you, especially if you did serve in an ARADCOM unit. 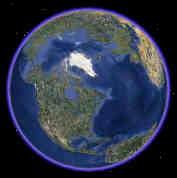 The Globe (upper left corner) shows North America below the white Polar ice cap and the USSR above the ice cap and receding into the horizon. 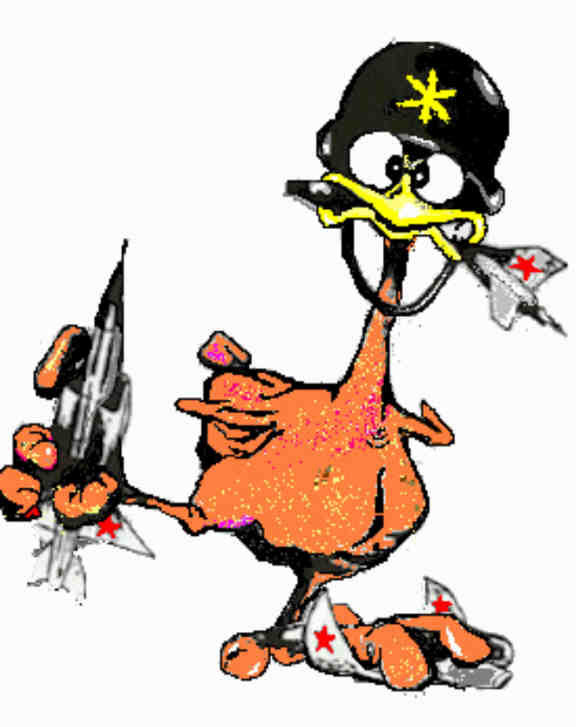 This was the shortest distance for Soviet bombers to travel to reach the United States. Our warning lines (Pinetree, Mid Canada and the Distant Early Warning - the DEW Line) monitored this most likely route.